It’s Friday afternoon, and you’re driving home from the retirement party of another co-worker. As you stare off into the distance, driving the comfortable, familiar route to home, you begin to reflect. 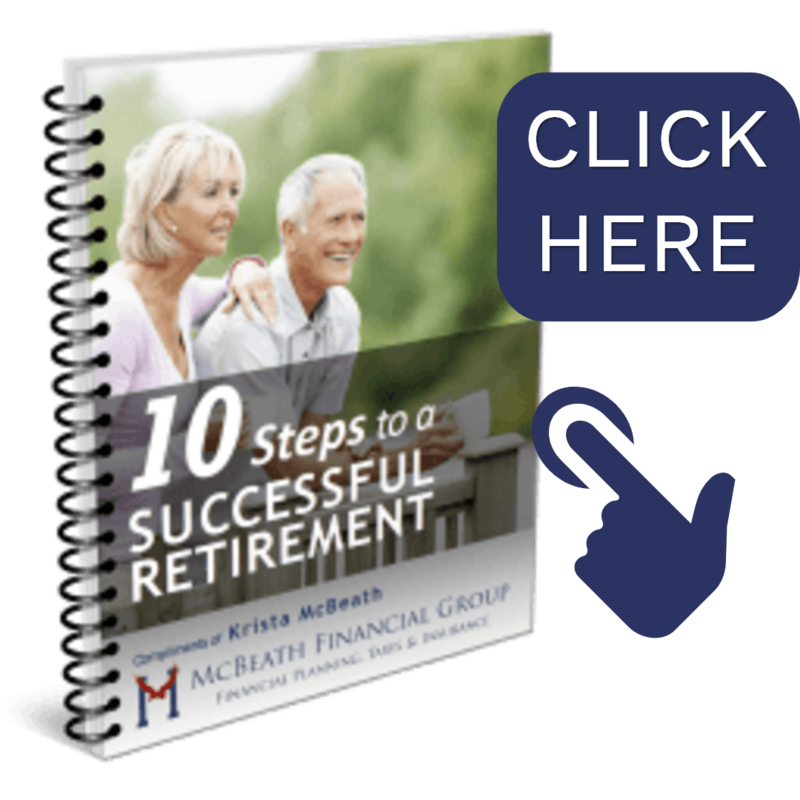 You’ve been to plenty of these retirement events; more and more of them this year. After a while, you notice that the “parties” are pretty much all the same. First, the retiree’s most recent supervisor says a few words, acknowledging their contribution to the company mission, then presents them with an award – a token of appreciation for a lifetime of service. Co-workers from over the years show up for fifteen or twenty minutes to eat cake and share a memory, there is laughter and even a few tears; everyone tells the retiree how lucky they are, asks what they’re going to do next, and then one or two kind souls help them pack their last box and carry their things to the car. And just like that, they ride off into the sunset. Today’s party was just like all the ones before. It seems like a lot of familiar faces are gone at work, replaced with younger faces who don’t share your memories of how things used to be and have different expectations and ambitions for their own corporate futures. As you continue to reflect, you wonder: how could over 20 years go by so fast? You were planning on another ten years or so with the company, but along with all the new faces came lots of new changes and now you find yourself leaving earlier than planned. Your retirement date is on the calendar now, and soon, everyone will be talking about your retirement party! Tonight, on this quiet drive home, reality suddenly hits you. What are you going to do after your own party? After you’ve cleaned out your desk and turned in your badge? What’s next? What will you do all day? You begin to feel a little lost, maybe disconnected. And what about after the last paycheck and severance check is direct deposited? You have a comfortable retirement nest egg, but what’s the best way to turn it into a replacement for your income? What about the taxes? What about the gap until social security kicks in? What about the increased cost of health insurance until Medicare kicks in? How the heck do you even manage Medicare, with its Part A and Part B and Part D? There are so many questions to consider! Suddenly, you’re glad that your former co-worker Linda was at the party. She just retired six months ago and seemed to have it all together. Maybe she was a little loud and over the top about how great her life is now, but between bragging about her trips to see her kids and how great her pottery classes are, she did say she had professional help to put it all together for her on the finances. Maybe an early retirement specialist is a good idea, to get the finances in order. Despite all those questions, there are some things you’re sure of. You definitely don’t want to run out of money in retirement. You know you need your money to keep growing, but at the same time, you don’t want to leave it at risk if the stock market does something crazy. 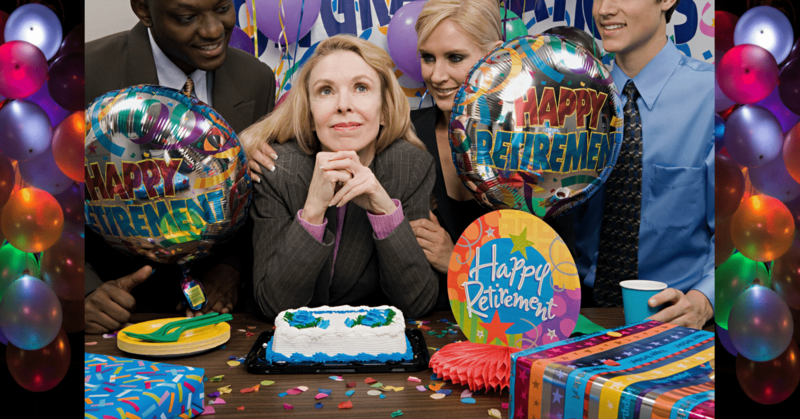 You’re not sure if you want to work in retirement or not. You’re confident that you’ve played by the rules. You have your company investments and your stock broker, your savings and a few other accounts, but after tonight’s reflections, now you also know that you need to get it all together and figure out exactly where you stand. At today’s party, you overheard Linda’s husband telling someone that they’d learned how important “tax strategies” are, but you’re not sure if he was talking about on the retirement accounts, on their social security or passing it on to the kids. And when should you start taking your social security payments? Great! Now you’re back to having nothing but questions. Questions that you don’t even know how to ask. You don’t see Google or the company’s in-house advisor pulling this all together for you. After all this time to reflect, you’re thinking that maybe Linda and her husband got it right. You need to find an early retirement specialist! The good news is that there doesn’t have to be stress, just new adventures. Maybe you can finally take up salsa dancing, like you’ve always wanted. Maybe now is the time to learn photography. You’ll definitely want to hit the gym – all that retirement party cake has added a few pounds. New adventures await. At least now you have some answers for the day of your party, when people ask you “what’s next.” Tomorrow though, you’ll call that early retirement specialist and take the first step towards making sure your finances are in order and all those questions get answered.